All SCCC candidates and mentors are encouraged to review the SCCC Certification Handbook which can be found here. This handbook provides a wealth of information that is extremely helpful in preparing for the exam. If you have ANY questions about the status of your certification application, please contact the CSCCa National Office at info@cscca.org or 801-375-9400. 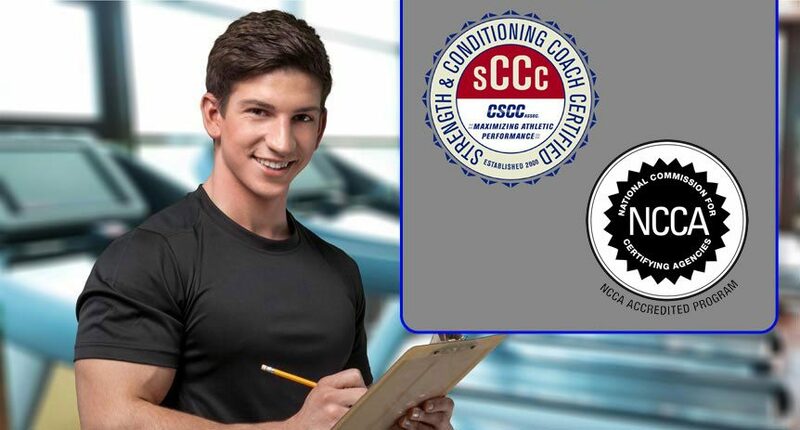 The written portion of the SCCC Certification Exam will now be available through computer based testing (CBT) at local testing sites throughout the USA. This means that candidates will take the written portion of the exam during a scheduled window of availability before they sit for the practical portion of the exam. The window of availability for the written portion of the May 2017 exam will run from Wednesday, April 5, 2017 – Wednesday, May 10, 2017.